Welcome to the Landlord Manual third edition. This manual has been developed to assist private sector landlords and agents with the basic information needed to manage rented accommodation. 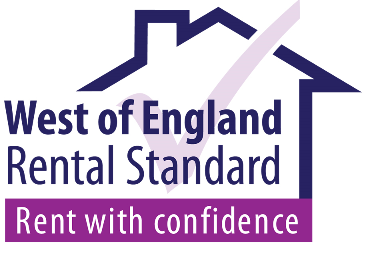 Landlords are encouraged to follow good practice by applying to join a landllord accreditation scheme endorsed by the West of England Rental Standard. The property standard is also available for all landlords and agents to use as good practice guidance.